Antonio Burgos offered $4,000 to Immigration and Customs Enforcement to deport wife and her child. A local man has pleaded guilty to repeatedly trying to bribe U.S. Immigration and Customs Enforcement to deport his wife, authorities say. Portland resident Antonio Oswaldo Burgos, 48, of Portland, entered a guilty plea on Tuesday, Nov. 20 in U.S. District Court. Prosecutors said he offered to pay up to $4,000 to an ICE officer to help cut short an apparently unamicable divorce with his wife, who was born in El Salvador. "Attempting to bribe a federal law enforcement officer is a serious crime and will be met with equally-serious consequences," said Billy J. Williams, U.S. Attorney for the District of Oregon. "I commend the ICE officer involved in this case for responding to Burgos' criminal proposition with the utmost level of professionalism and resolve." 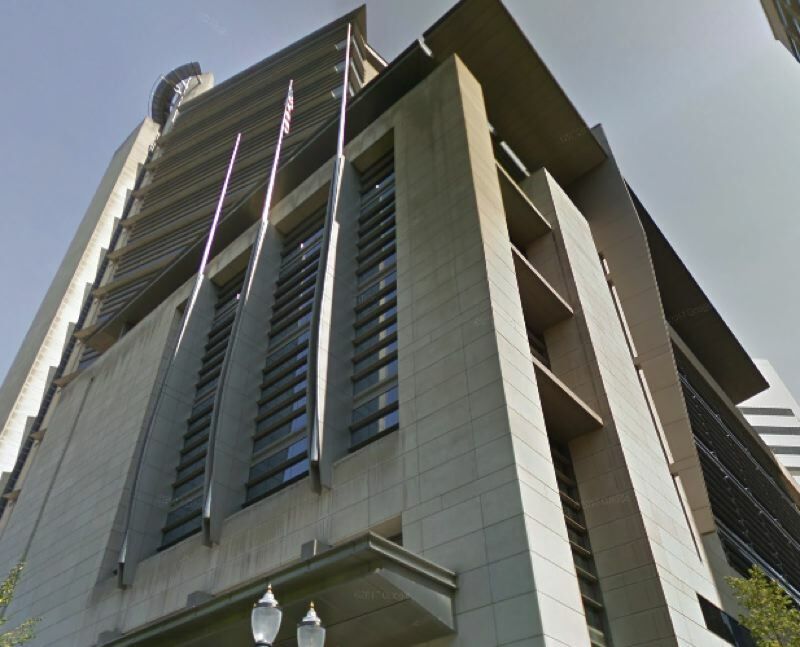 Burgos trailed a deportation officer from the Portland ICE office to a parking lot in Vancouver on May 25, eventually approaching the officer and offering money, according to court documents. The officer declined the offer and reported the encounter to the ICE Office of Professional Responsibility. On May 31, the officer recorded a phone call to Burgos, who again offered a bribe of $3,000. They met in person on June 5 at a pre-determined location, and Burgos offered $4,000 for the removal of his wife and his wife's child from a previous relationship. Burgos was arrested on June 29. "We rely upon our officers to perform their duties with integrity," said Brad Bench, Special Agent. "Because of the deportation officer's actions, Burgos is being brought to justice. This case should send a strong message that those who attempt to coerce a public official will be punished." Burgos faces a maximum sentence of 15 years in prison, a $250,000 fine and three years of supervised release. He will be sentenced in May.